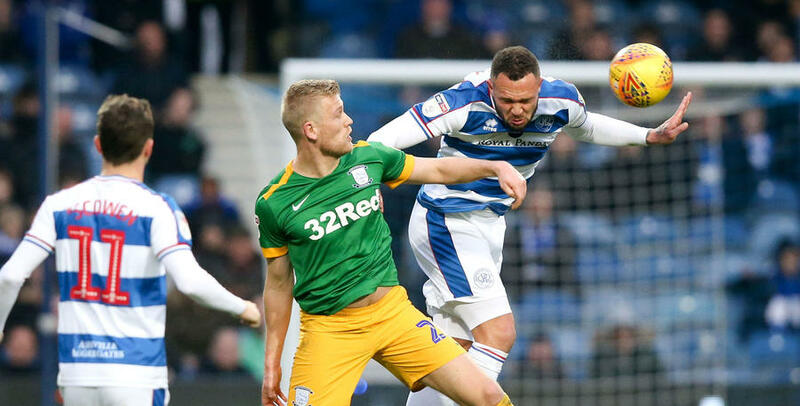 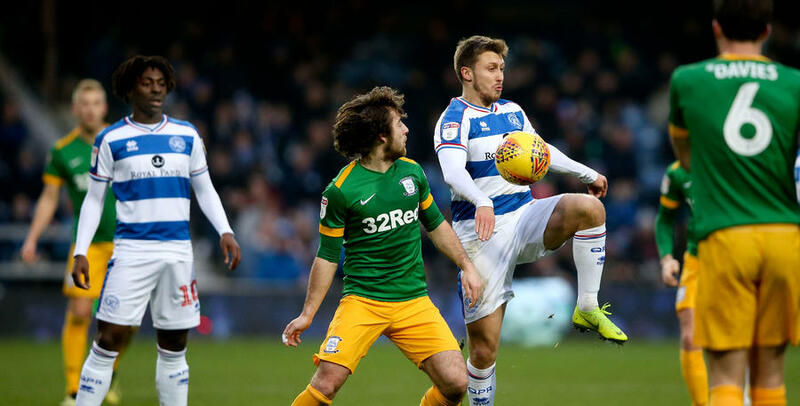 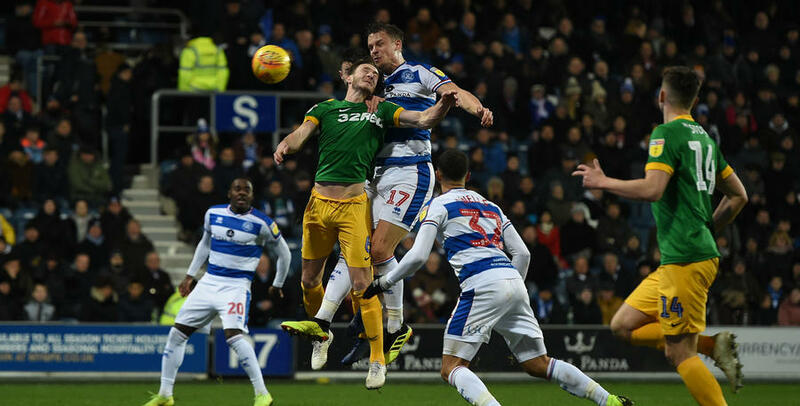 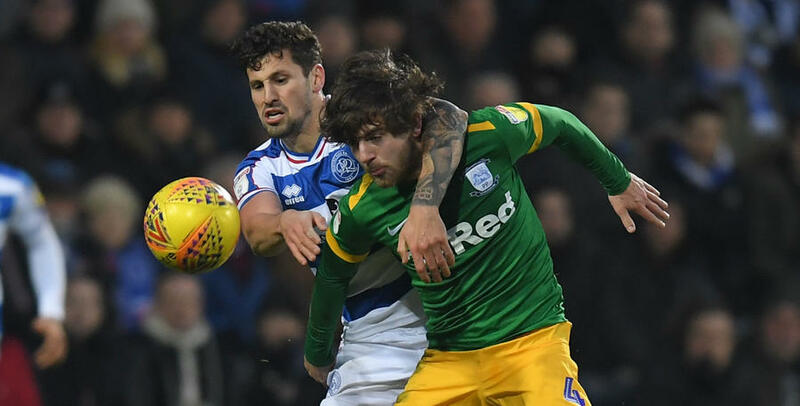 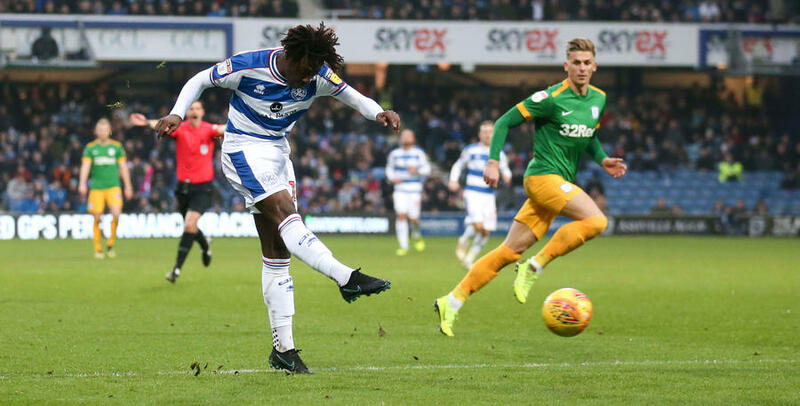 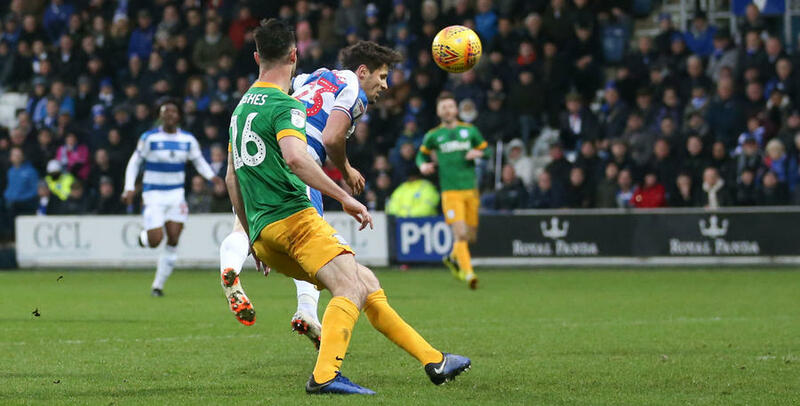 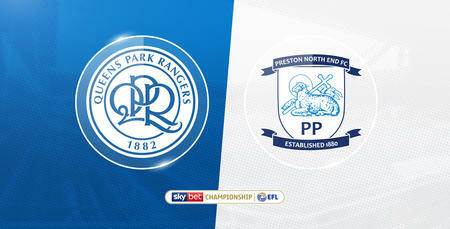 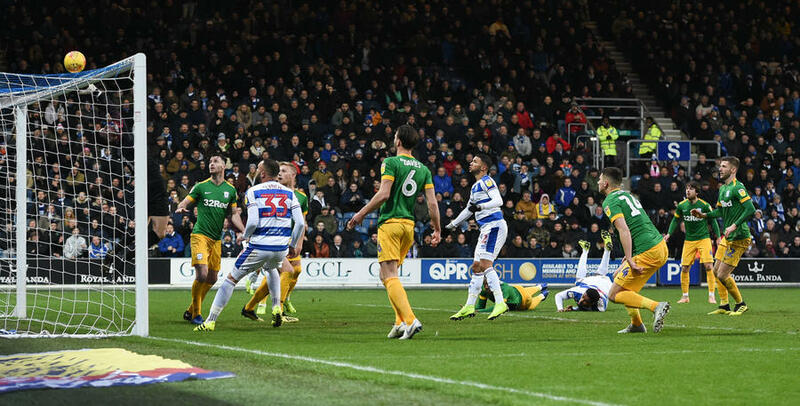 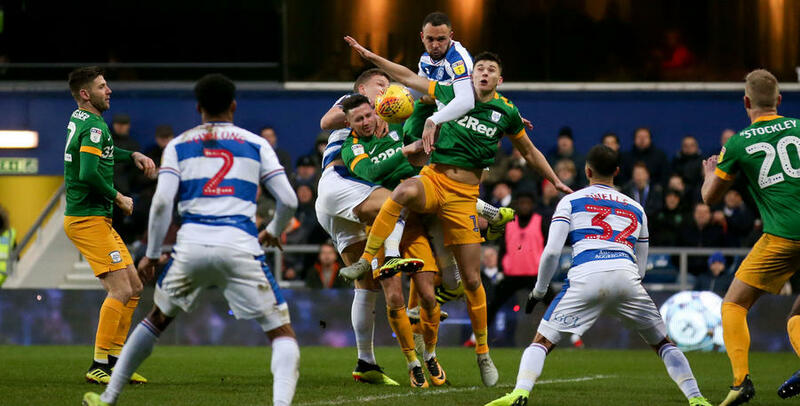 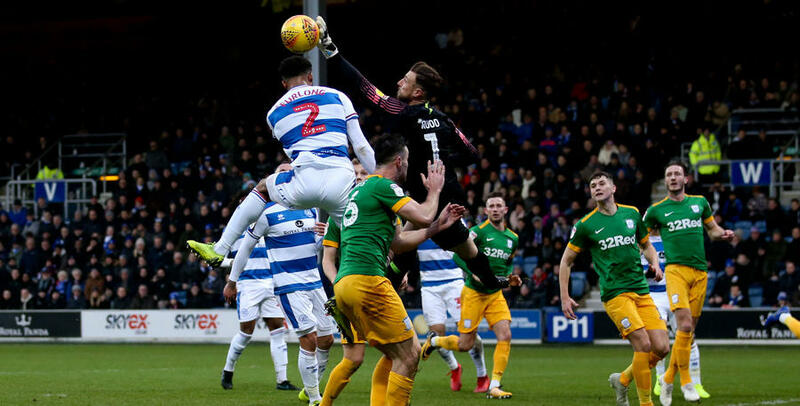 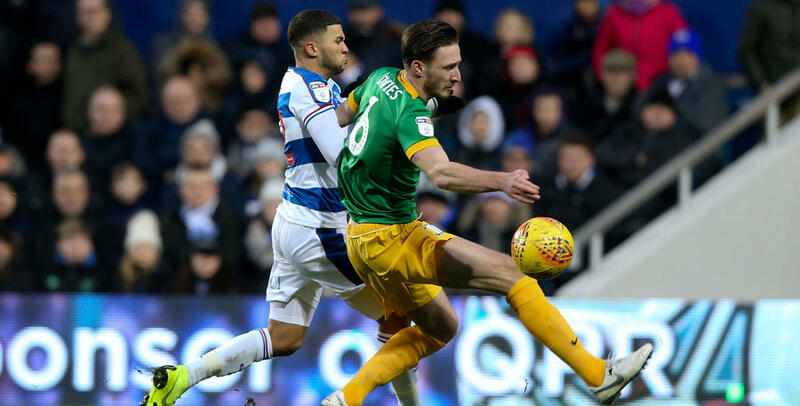 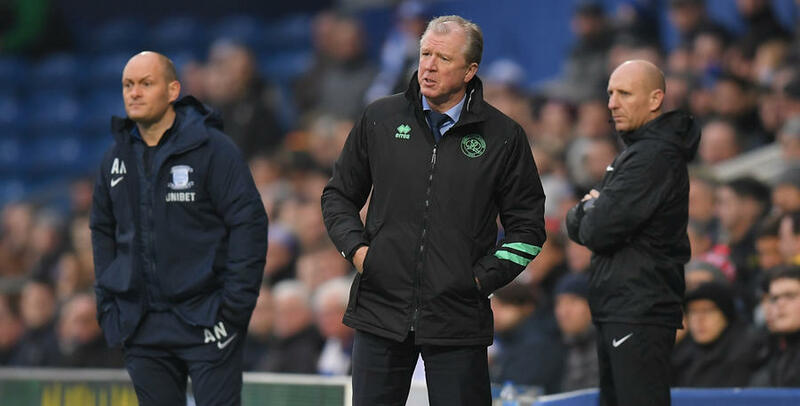 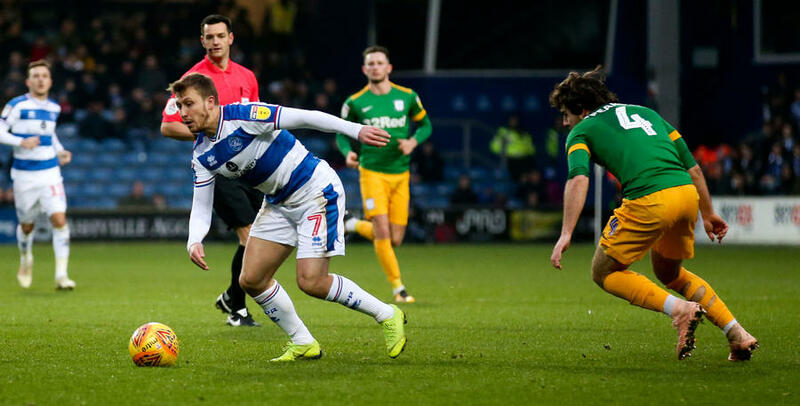 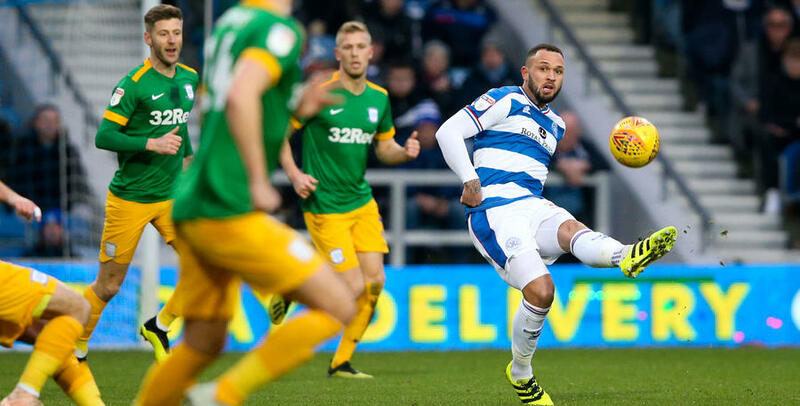 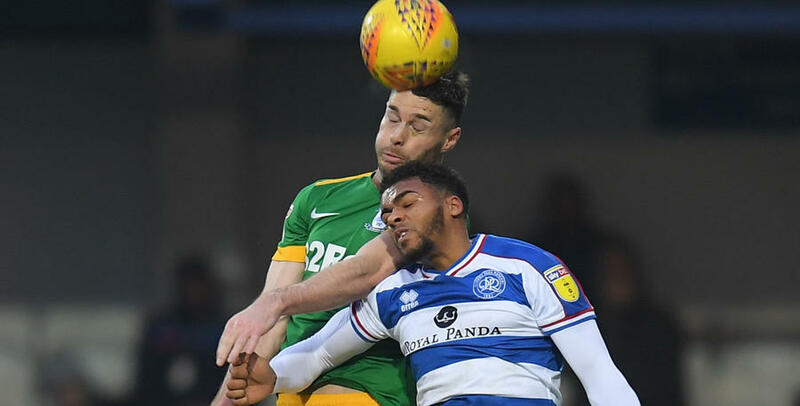 QPR had an afternoon to forget at Loftus Road as they fell to a heavy 4-1 defeat against Preston North End. 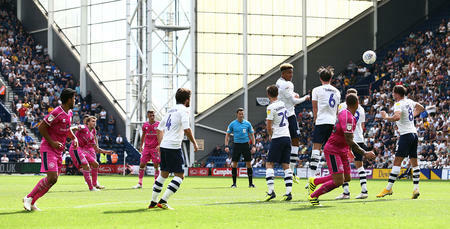 Goals from Jayden Stockley, Jordan Storey and Alan Browne handed Preston the lead before Matt Smith pulled a goal back. 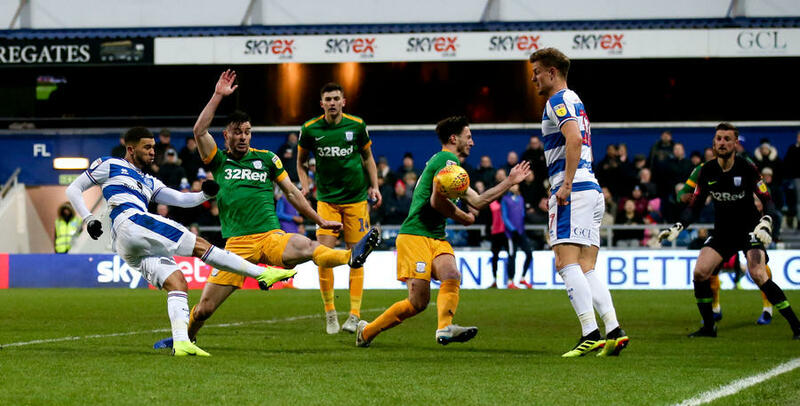 The Lilywhites then added a fourth through Brad Potts. Images courtesy of BPI/Back Page Images.